Marion County Sheriff's Office identified the drivers and passenger in last week's fatal collision on McKay Road NE. 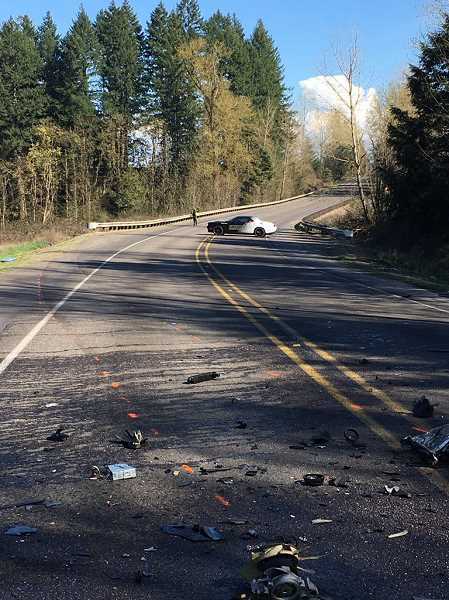 Investigators believe Jorge Valdez-Espinoza, 26, of Newberg was driving his Chevy truck west on McKay Road at a high rate of speed when he collided with an east bound box van, killing him instantly. The crash killed the driver of a box van Joseph Ensign-Lewis, 33, of Portland, and the passenger in the Chevy truck, Leonel Sanchez-Jaimes, 21, of Salem. MCSO stressed that the tragic incident is a reminder for all drivers to slow down and obey the rules of the road for the safety of all of Marion County's residents and visitors. Deputies werre called to the motor vehicle crash on McKay Road NE just east of Highway 219 near St. Paul at about 3:18 p.m. Saturday. MCSO reported that a passerby came upon the two vehicle crash after it had occurred and called 911. 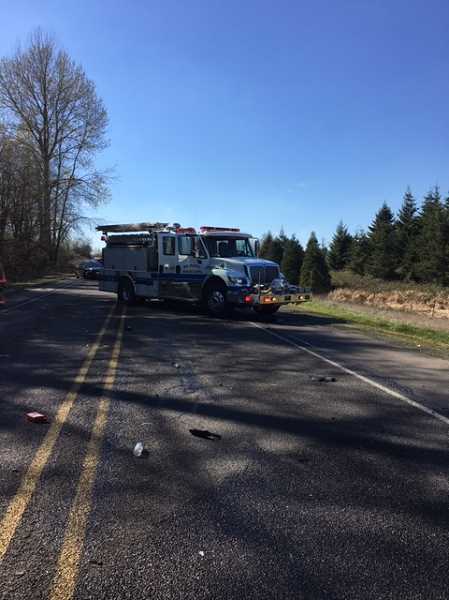 At that time crash investigators determined that a pickup truck was driving west on McKay Road when it left the roadway, came back onto the roadway and struck an eastbound box van. Speed is believed to be a primary factor in the crash. McKay Road was closed for several hours following the crash. MCSO will provide roadway updates on its Twitter account @MCSOInTheKnow.